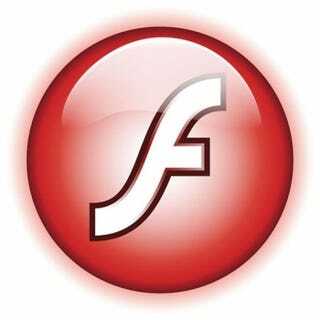 After today's bad news, Adobe Senior Product Manager for Developer Relations Mike Chambers has announced a way to put Flash into the iPhone: Compile Flash into full standalone applications for the App Store. This solves part of the iPhone-Flash conundrum. The iPhone has a significantly slower processor and less memory than what can be found in a typical desktop computer. As such, existing content may need to be optimized for performance, and / or user interactions (given the smaller screen and different UI metaphors). However, publishers will be able to easily adjust their existing code at a small cost, developing a full app that would be available at the App Store. While this doesn't fix the lack of Flash in Safari—which Chambers says they are still working on—it's a huge advance. Just imagine Web publishers creating iPhone-capable versions of their sites—or part of them—which would feed on the same online data as their browser-based counterparts.